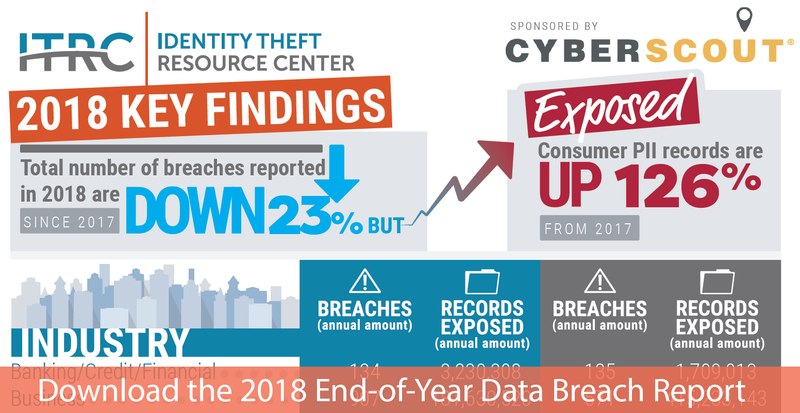 While the number of breach incidents is less than 2017, the Identity Theft Resource Center saw a 126 percent increase in the number of records that contained sensitive personally identifiable information. The exploitation of usernames and passwords by nefarious actors continues to be a ripe target due to the increase in credential cracking activities – not to mention the amount of data that can be gleaned by accessing accounts that reuse the same credentials. Reporting parties aren’t always the target. 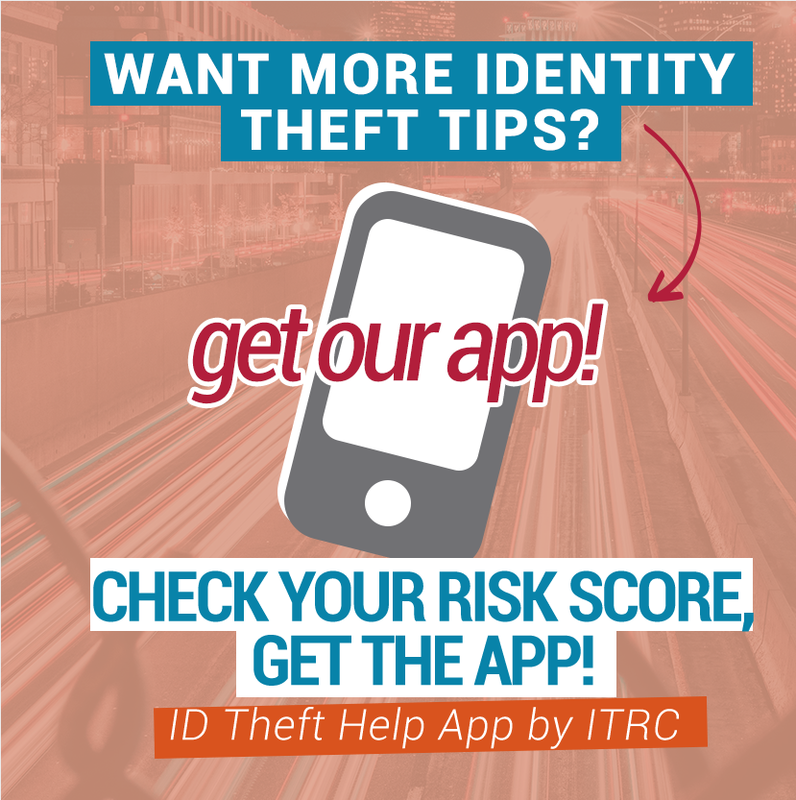 Many of those reporting incidents were compromised through third-party vendors.